Beronworth Energy Systems Ltd – Better lighting. Better Life. Every building is different. Why settle for a generalised design when you can have one designed to bring the best lighting to your needs. 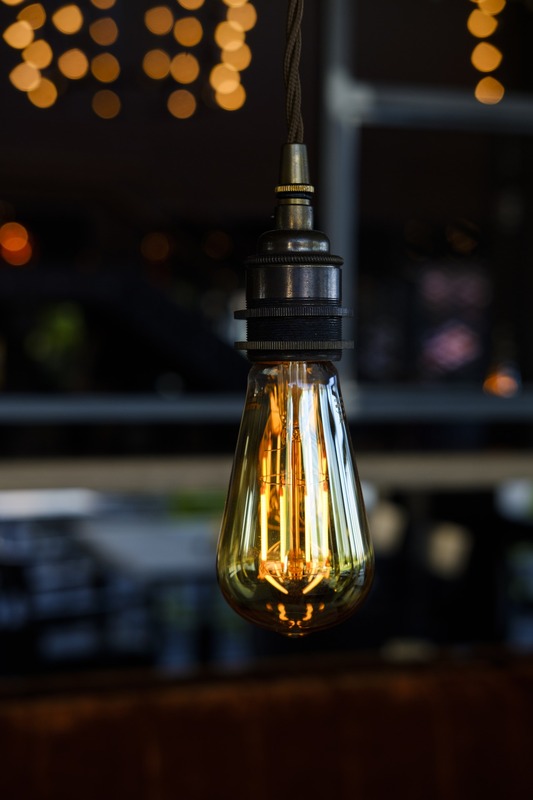 We use only LEDs, with up to 90% less energy used than a standard bulb. From candle-like to spotlights. LEDs can simulate a wide variety of lighting types, setting the mood for any occasion. I have personally been involved in several projects with Beronworth, the most recent completed earlier this year where they manufactured, supplied and fully commissioned the emergency lighting system. As usual the standard of their work was high they were consistently quick and efficient to respond to any queries throughout the life of the project. Get in touch to arrange a design consultation with one of our experts.